At Gawley Plastic Surgery, our priority is to make your outer beauty shine just as brightly as your inner beauty. We make a serious commitment to helping you get the results you want and the care you need. We combine our cutting-edge technology and top-of-the-line procedures with expertise and genuine compassion to help you reach your aesthetic goals while giving you the most comfortable experience possible. Our board-certified Arizona plastic surgeons aim to transform your beauty and enhance both your body and your life. Patients can feel confident in choosing Gawley Plastic Surgery, as we aim to provide you with the best patient care available. Facial procedures can help to turn back the clock, revealing a rejuvenated, younger-looking you. These procedures are custom-tailored to target your unique issues and problem areas, so you can feel confident with your results. Breast procedures comprise the majority of our practice and are the most popular cosmetic procedures among women today. You can have the beautiful breasts that you have always wanted or restore those you once had with our selection of breast procedures. Body procedures can contour your silhouette for a more youthful shape. Our skilled team has the skill and attention to detail to provide you with beautiful, natural-looking results for a boost in confidence! An effective skincare routine is important for achieving a beautiful, glowing complexion. At MDSkin®, we offer a comprehensive selection of skincare products and treatments to help ensure your skin is receiving the nutrients, vitamins, and care that it deserves. Gawley Plastic Surgery offers a selection of plastic surgery procedures specifically catered towards men. Nowadays, more men than ever are considering and undergoing plastic surgery procedures to help them look and feel their absolute best! We understand that men desire different results than women, and take this into account, as well as the differences in skin thickness and underlying anatomy to provide you with the natural-looking, yet masculine results you desire. Phoenix Cosmetic Surgeons Dr. Bryan W. Gawley and Dr. Raman Mahabir specialize in both cosmetic surgery and reconstructive surgery in the Phoenix and Scottsdale areas. Their expertise in both areas of plastic surgery can help you discover a beautiful, more confident you and restore your original youthful beauty. Their broad expertise in both cosmetic and reconstructive plastic surgery make them some of the most sought-after plastic surgeons in Arizona for Breast, Body, and Facial procedures. Dr. Gawley and Dr. Mahabir have been named New Beauty Top Docs! 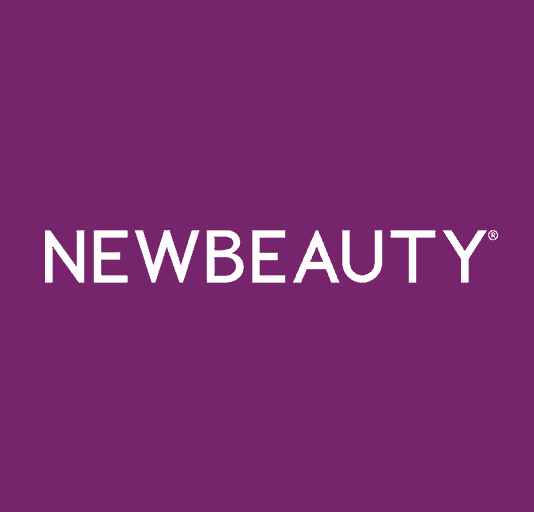 We are proud to announce that board-certified plastic surgeons, Dr.Bryan W. Gawley and Dr. Raman Mahabir have been hand-selected by NewBeauty as partners and will be featured in the Winter/Spring 2019 edition of NewBeauty magazine! 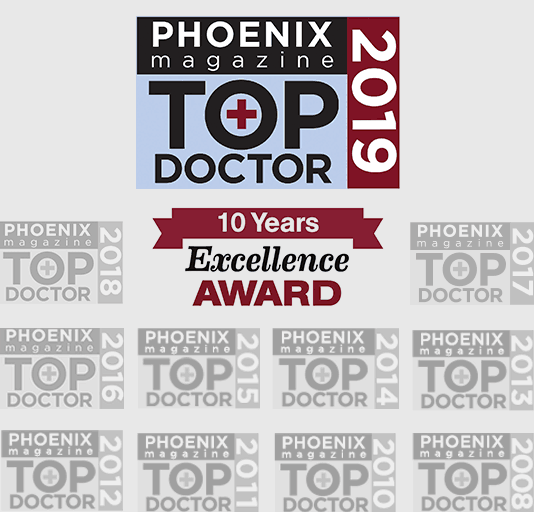 Board-certified plastic surgeon and founder of Gawley Plastic Surgery, Bryan W. Gawley, M.D., has been announced as one of PHOENIX Magazine’s Top Doctors of 2019. Annually, PHOENIX Magazine picks the most trusted doctors in the Phoenix area to name as Top Doctor. 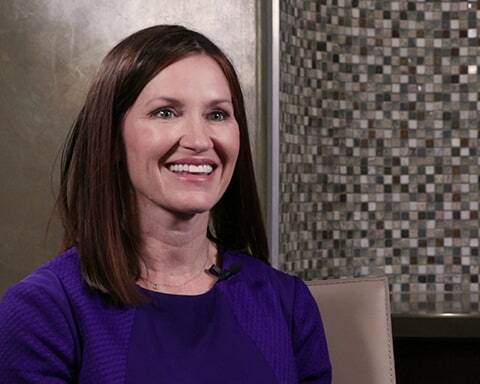 Top Doc is determined by surveying medical professionals in the Phoenix area, asking peers to nominate board-certified physicians who are experts in their field. Dr. Gawley has been voted Top Doc for 2008 and 2010-2019, and has earned the 10 Years Excellence Award! MDSkin® Lounge provides comprehensive skincare, facial, and body treatments while MDSkin® Bar promotes the importance of regular infusion facial therapies and a foundation of maintenance for youthful skin. Together, The Lounge and Bar strive to promote healthy skin and wellness through customized skincare solutions and regular focused facials. Our goal is to become a partner with our clients on their journey to achieve beautiful skin and wellness. The Arizona Center for Reconstructive Breast Surgery offers a wide selection of breast reconstruction options in the Scottsdale area. Both of our board-certified plastic surgeons work as part of a team of highly-skilled reconstructive surgeons to provide patients with the superior reconstructive care they deserve. The North Scottsdale Outpatient Surgery Center is one of Arizona’s premier outpatient surgical facilities. NSOSC is a multispecialty center with a focus on plastic surgery and breast cancer reconstruction. It is a Medicare certified and State licensed surgery center in Arizona. As an upscale, physician-owned surgical facility, we have become the Valley’s first choice for patients seeking the expertise and standards of the major hospital with the elegance, intimacy, and discretion only a small facility can provide.